Who doesn’t love the beautiful hummingbird? You’ll love them even more after viewing our “Double Life of the Hummingbird” video! That’s because you’ll learn about the unique abilities their Designer has given them. Truly, hummingbirds bear evidence of God’s creative hand! 1. 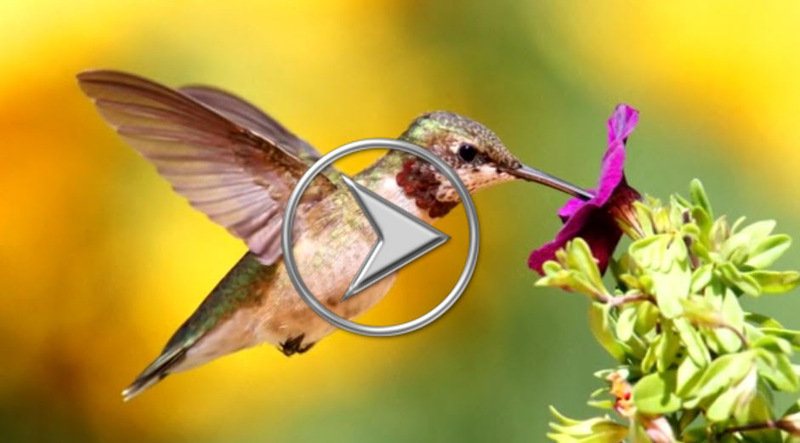 Watch our “Double Life of the Hummingbird” video by clicking here or on the picture above. This entry was posted in Birds, Birdwatching, Christian and tagged Creation, Creation Moments, Home School, Hummingbirds, Kids, Metabolism, Nature, Video, Youth. Bookmark the permalink.